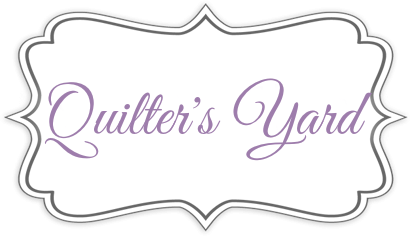 Quilter’s Yard is a full service quilt shop and exclusive dealer of PFAFF sewing, embroidery, and mid-arm quilting machines. Our extensive fabric selection offers a wide range of batiks, blenders, flannels, brights, metallics, Civil War reproduction prints, wide backs, and more. You’ll also find a handy assortment of sewing notions, kits, tools, and other quilting supplies to support your creative needs. Conveniently located off I-70, at 722 N. Washington Street, in Junction city, KS, our refurbished building features a bright, cheerful environment where we host a variety of fun, interactive classes to increase your sewing capacity and help you finish your projects. No matter your skill level, project size, or sewing need, our friendly, knowledgeable staff members are here to make your quilting experience as enjoyable as it is successful.